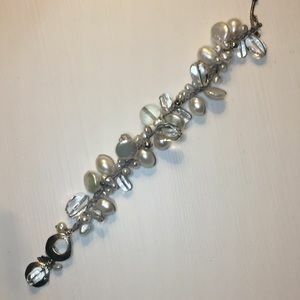 Size: Measures 8" Can be hooked anywhere on chain. 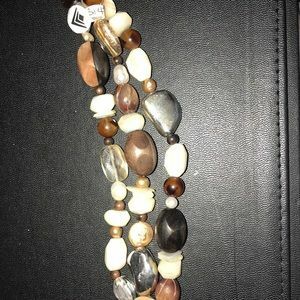 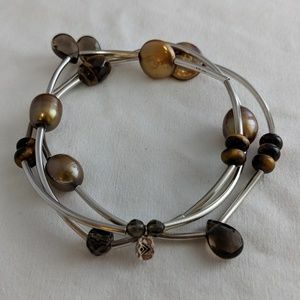 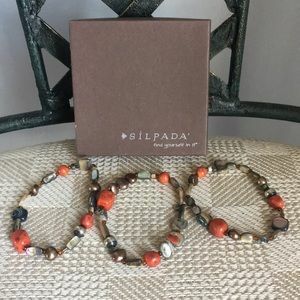 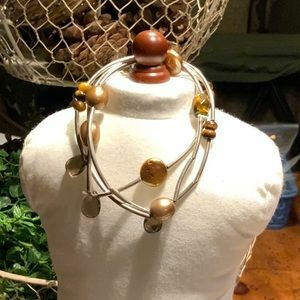 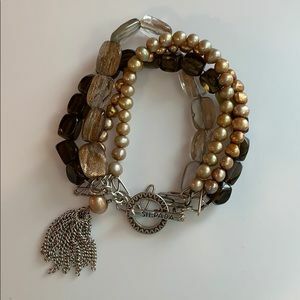 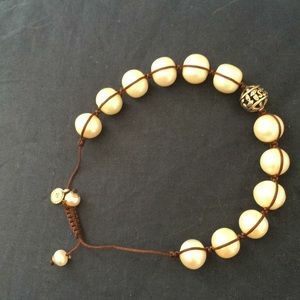 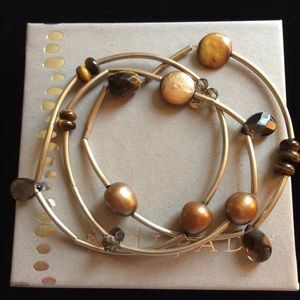 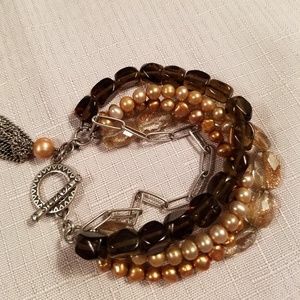 Silpada Tiger’s Eye Stretch Bracelets Set of 3. 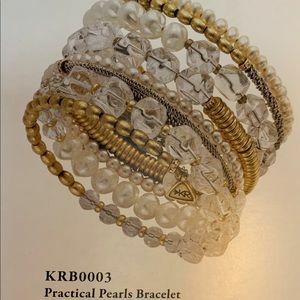 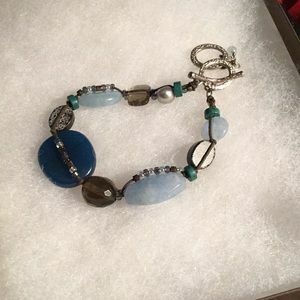 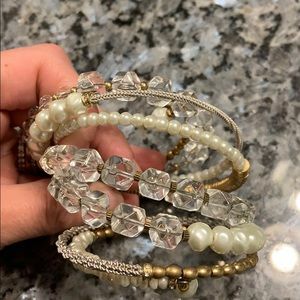 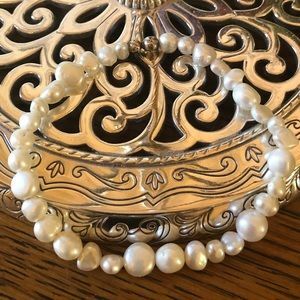 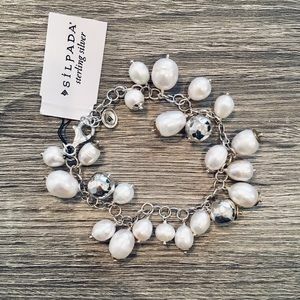 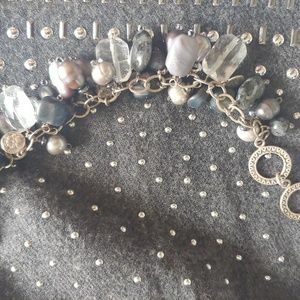 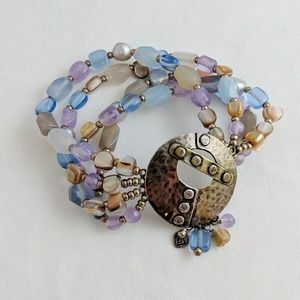 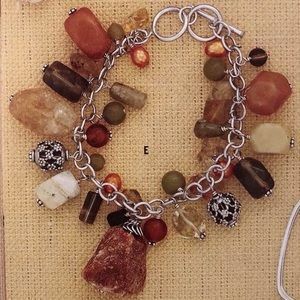 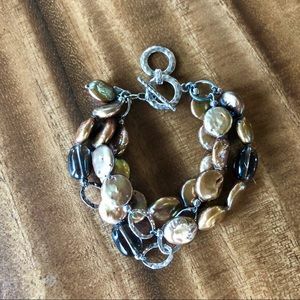 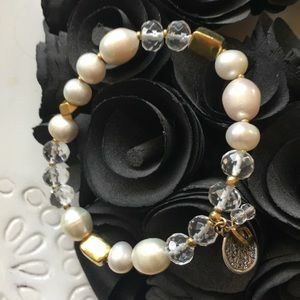 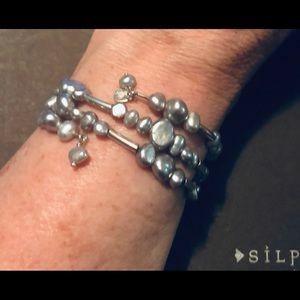 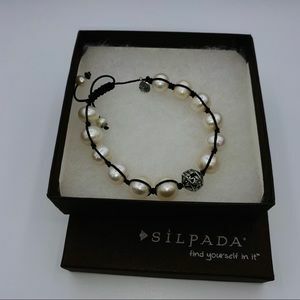 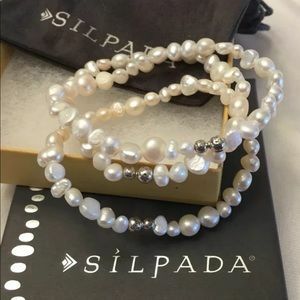 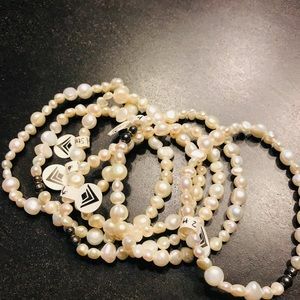 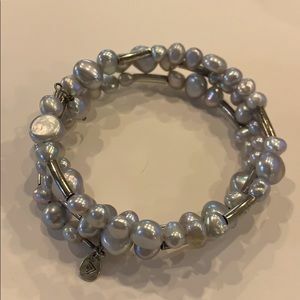 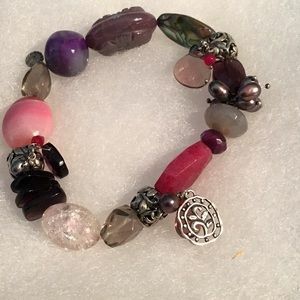 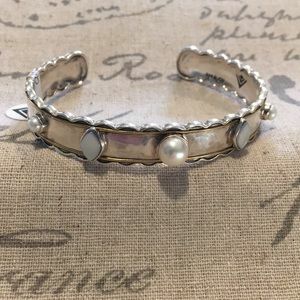 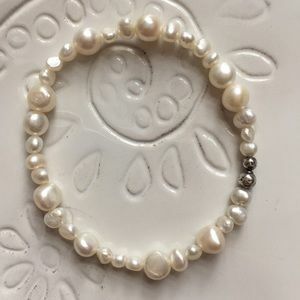 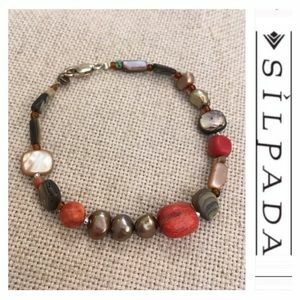 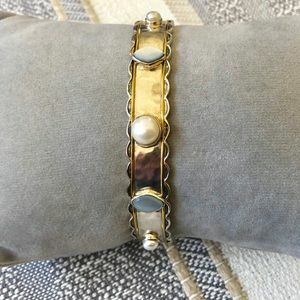 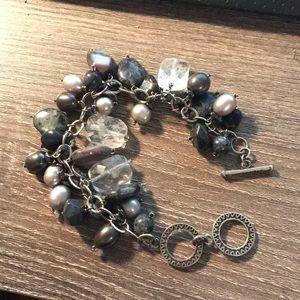 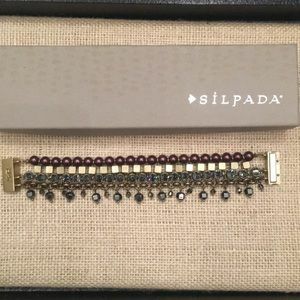 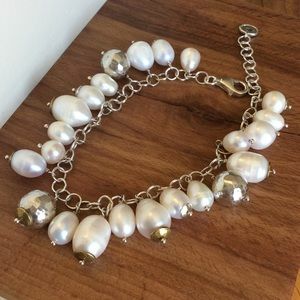 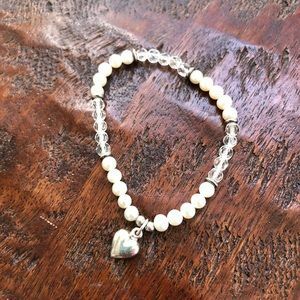 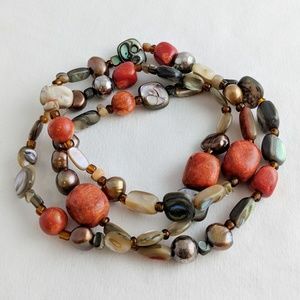 Silpada bracelet pearls Swarovski crystals New! 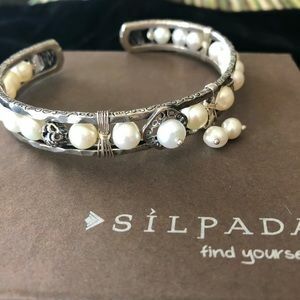 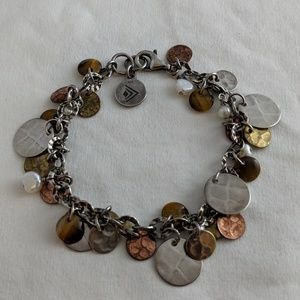 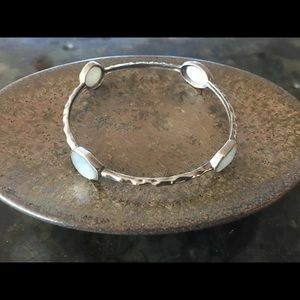 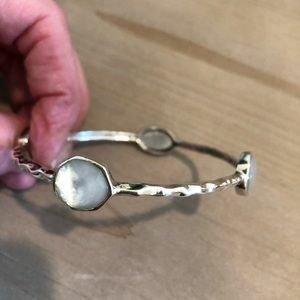 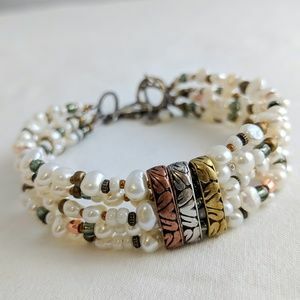 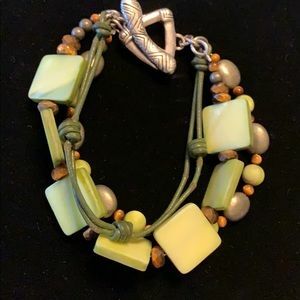 SILPADA green mother of pearl bracelet. 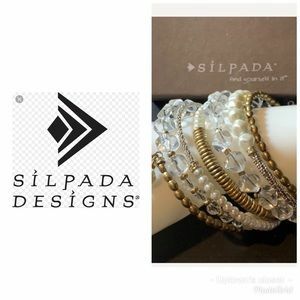 Size: Up to 7 1/2"